We are Long Island’s trusted company for delivering the highest quality HVAC installation, repair, and maintenance services. Submit The Form And We Will Get in Touch With You Within 24 hours. For Immediate Attention, Call Us! 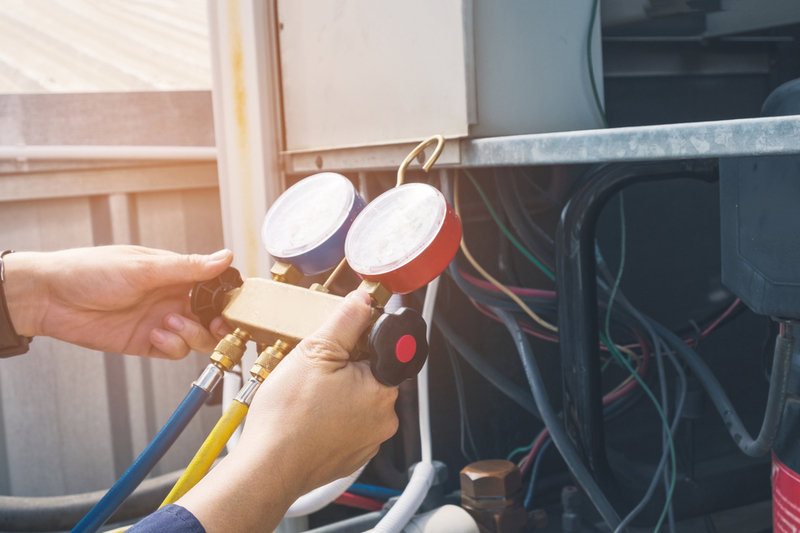 Ryan Anthony Heating Service is Long Island’s trusted company for delivering the highest quality HVAC installation, repair, and maintenance services. We are determined to provide quality service and lasting, positive relationships with our clients, suppliers, team, and stakeholders. We strive to acknowledge and determine your concerns for HVAC Suffolk County NY to assist efficiently. We are glad to provide various options for fair and upfront pricing on system installations. HVAC Long Island is composed of competent and vibrant professionals that will cater your needs anytime. We can direct your concerns with stepwise, cost-efficient aid, without compromising quality. 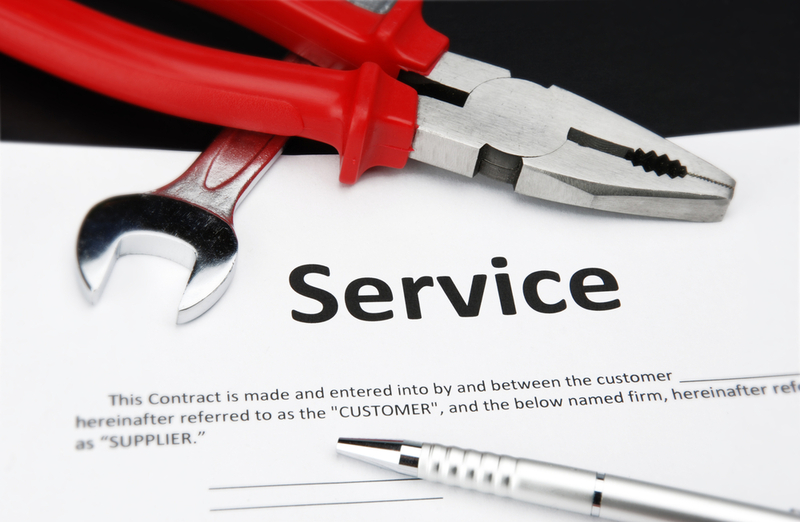 Our services are fast and reliable that includes same day repair, installation, and maintenance. 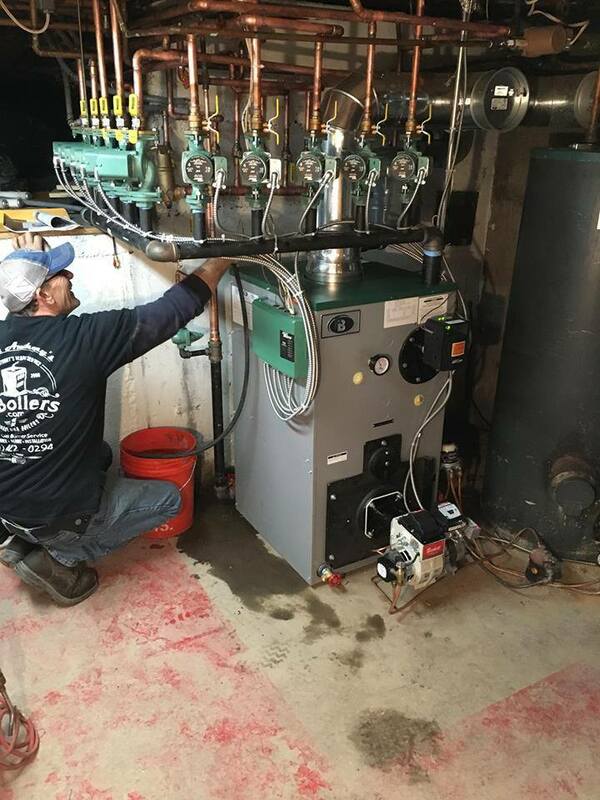 Oil Burner Service Long Island is aware that installing HVAC System is a massive investment, which is why without proper installation and maintenance, your investment may go down the drain. Luckily, we are just a call away. HVAC Long Island offer preventive measures to guarantee that your unit will function in its utmost capacity. Our team operates at peak performance, anytime anywhere. You can schedule a day of your convenience to have our services. 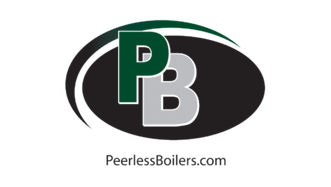 Ryan Anthony Heating Service is based in West Babylon, NY, and serves the homeowners of Nassau and Suffolk County. We are licensed and insured. 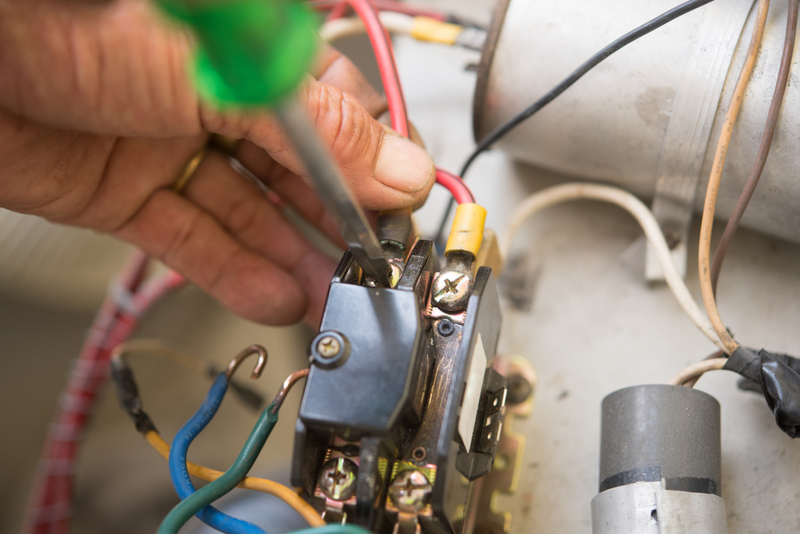 From emergency repair to installation to the regular maintenance of HVAC systems, our expertise allows us to ensure that these needs are met with the highest level of satisfaction. HVAC Suffolk County NY staff is selected amongst the finest in the industry and every job, big or small, is done with the longevity of your system in mind. 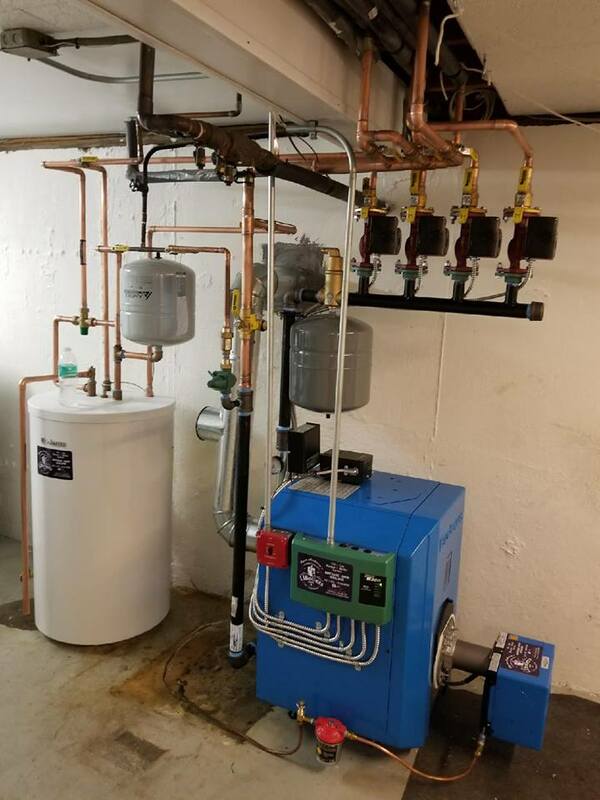 You can visit our website at www.ryananthonysheatingservice.com or contact Oil Burner Service Long Island at (631) 422-0294 for inquiries or requests. You will never go wrong with us! Along with our fair and upfront pricing, financing can be incredibly helpful to a homeowner who is looking to install a new HVAC System. We are glad to provide some great options. 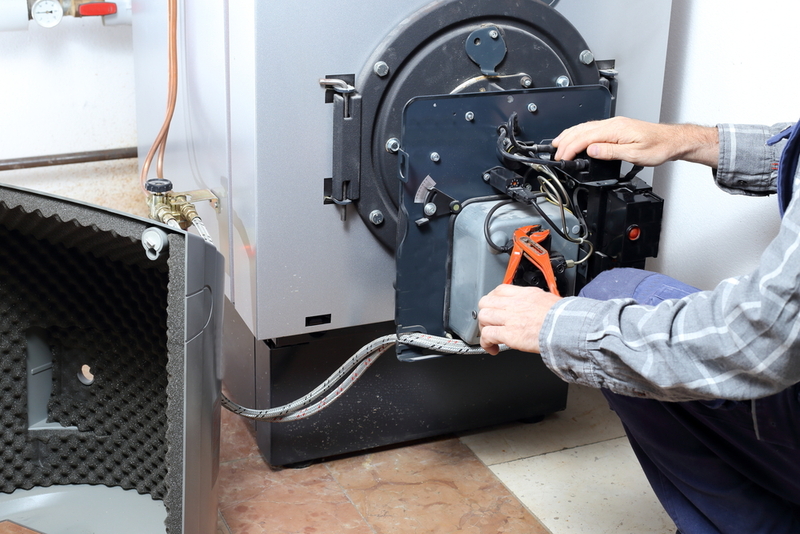 With licenses in Nassau and Suffolk Counties, we are able to offer a knowledgeable and skilled staff to install and work on oil and gas burners, hydronic and steam systems, forced air systems and central AC systems. 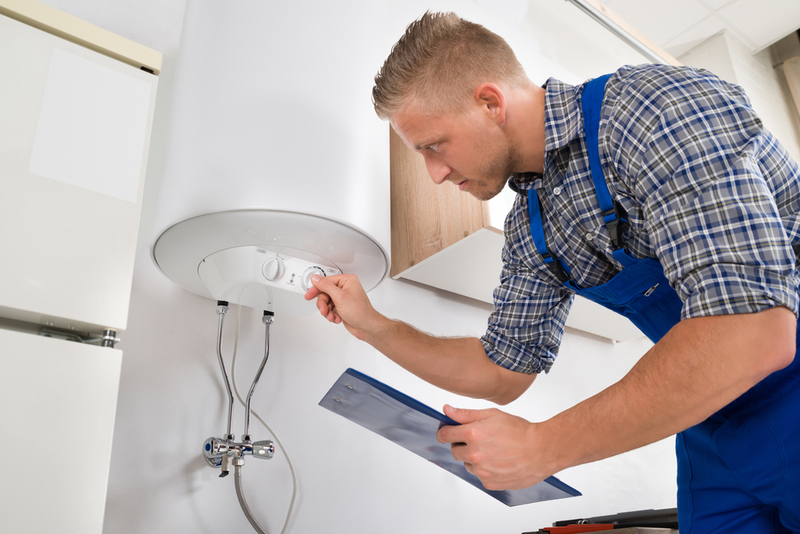 Starting from installations, to maintenance, and repairs, Ryan Anthony’s Heating Service, Inc. is able to skillfully and proficiently care for your HVAC needs. Your satisfaction is our priority. From the pricing of our services to the quality of our work, we aim to exceed your expectations. Our promise to you is excellence. We approach every job, big or small, to complete to the best of our ability. There are no shortcuts.. Your HVAC system is among the most important parts of your home. You can count on our team to be there when you need us.